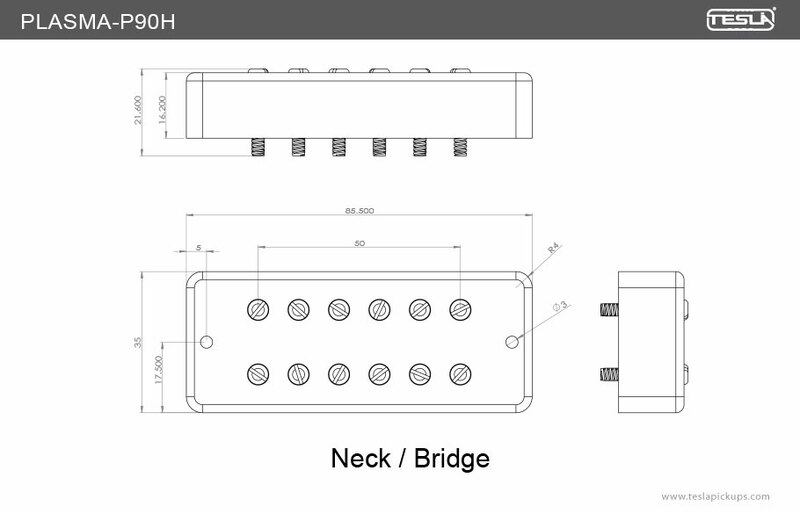 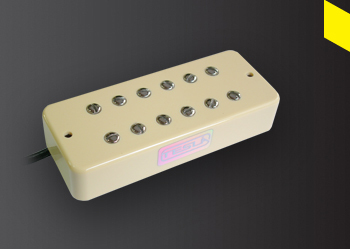 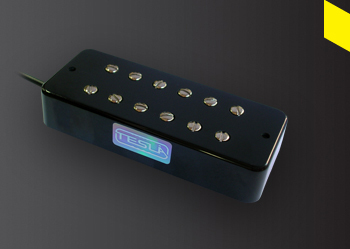 The Plasma-P90H is a 100% Hand-wound Humbucking soapbar replacement with mid-high output levels. 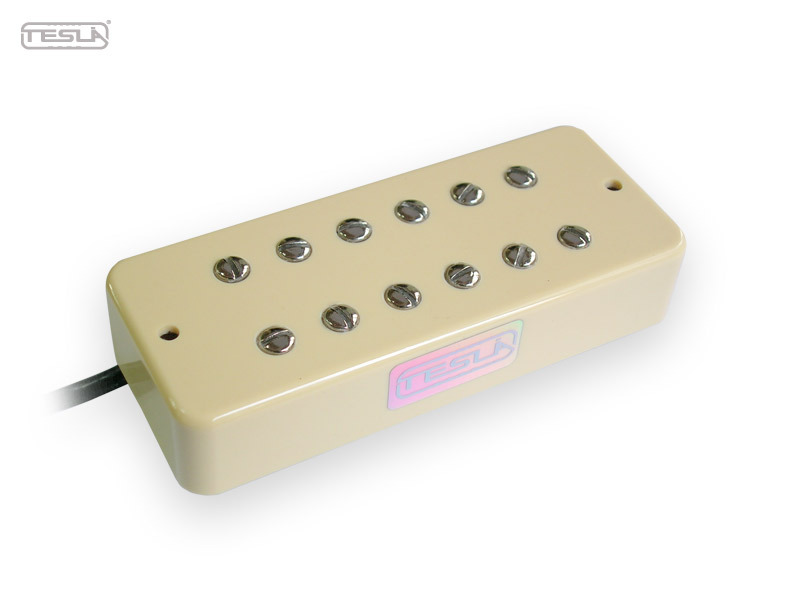 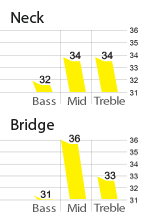 This is your best option if you’re looking for strong and powerful drives in the bridge position and tight clean lows in the neck pickup. 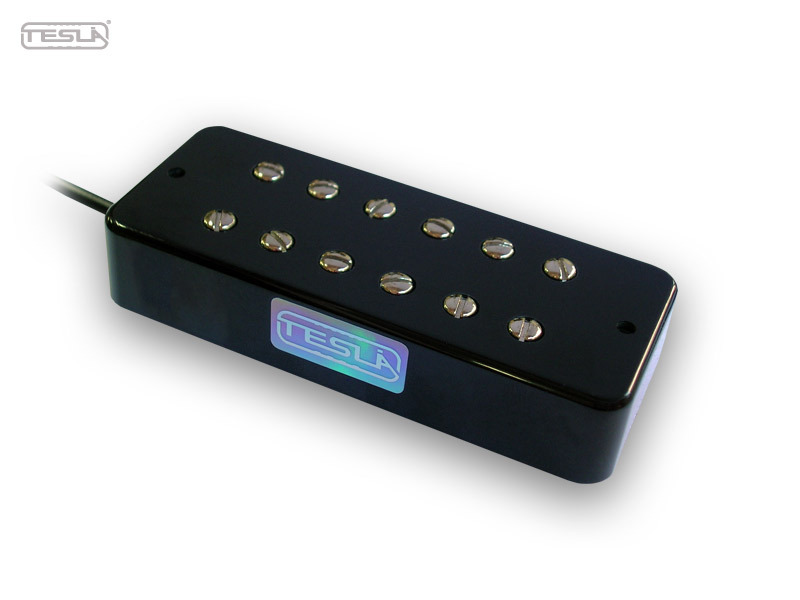 The Plasma-90H is made with Ceramic Bar type magnets and polyurethane copper wire.